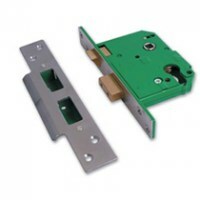 Shop Online today from our vast range of Mortice Door Locks to suit all types of wooden internal or external doors. 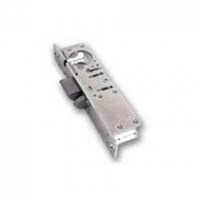 Whether you are a tradesman or home DIY’er we have the Mortice Lock for you, choose from one of the leading lock brands Asec, Chubb, ERA, Legge, Union Locks or Yale. 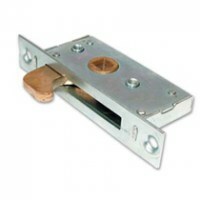 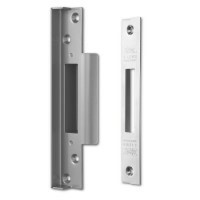 Mortice locks come in two standard styles: Dead Locks and Sash Locks. 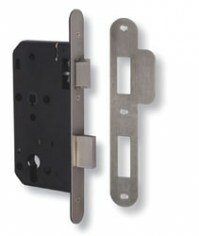 Dead locks have just a locking dead bolt that is operated by a key and sash locks have the deadlocking dead bolt but also handle operated latch bolt that hold closed a door without the need to fully lock the door.